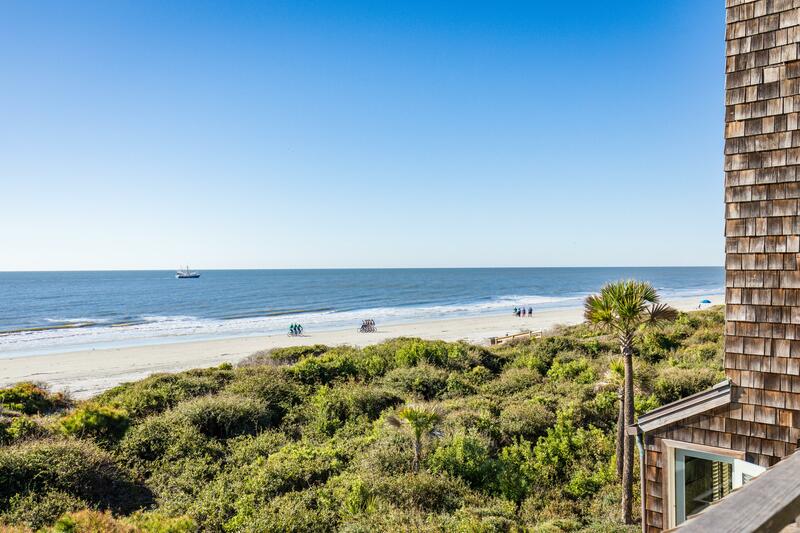 Based on past guest reviews, 4328 Windswept Villa has consistently been one of the highest rated two bedroom Kiawah Island oceanfront vacation rentals. 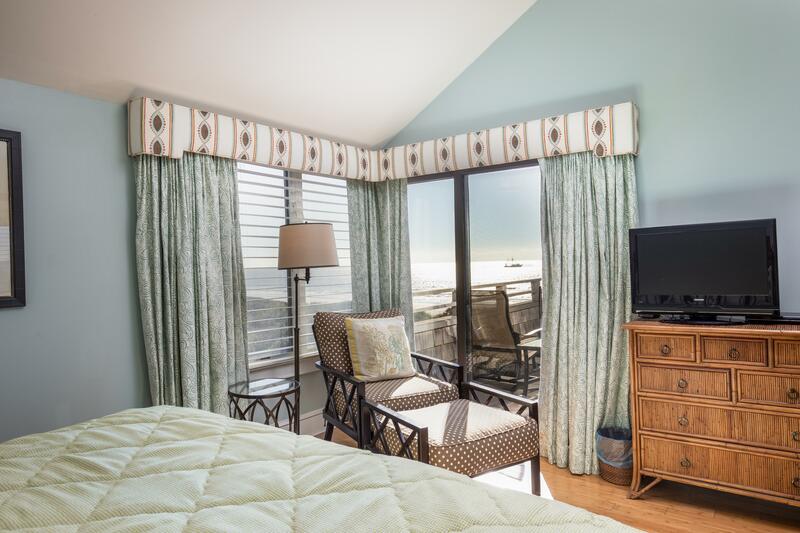 This elegant top floor oceanfront villa offers expansive ocean views from the master bedroom, living room, dining room and kitchen. 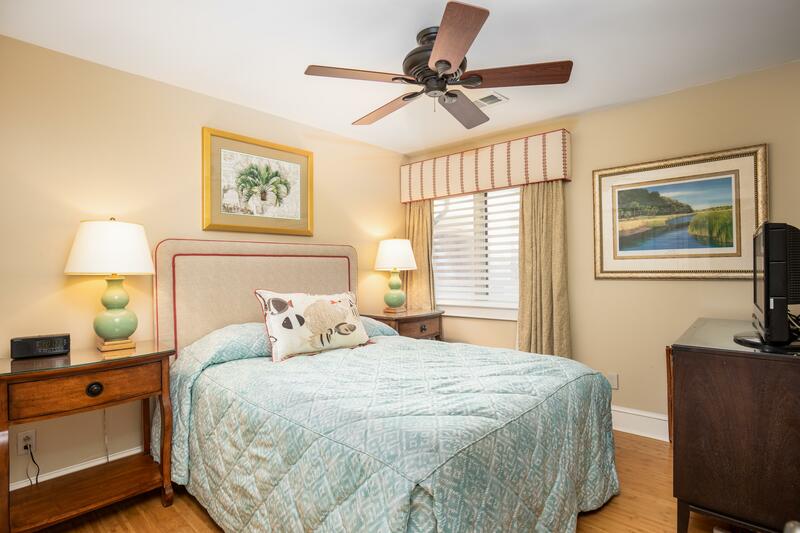 The villa is beautifully furnished and has hardwood floors and custom touches throughout! 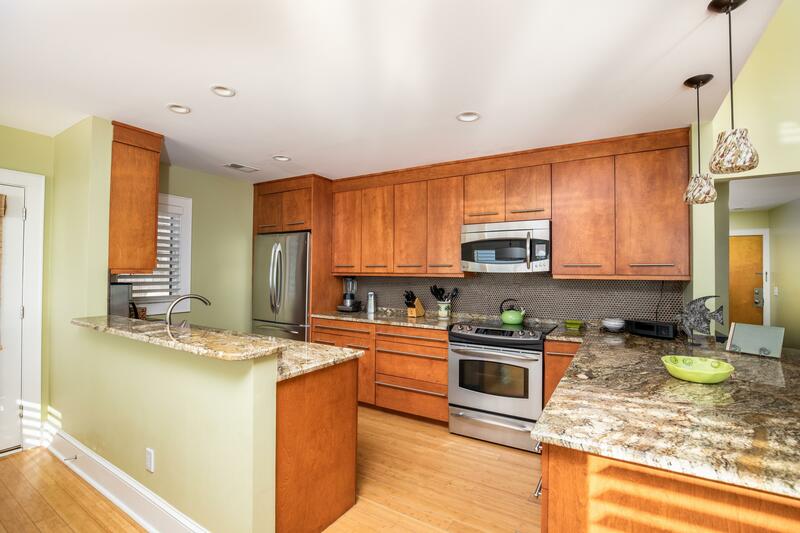 The fully equipped and open kitchen complete with granite countertops, all stainless steel GE Profile appliances, side by side refrigerator with freezer underneath, large bar area with 2 leather stools, and modern hardware and light fixtures will make cooking while on vacation a pleasure. The oceanfront dining experience from this villa is unmatched. 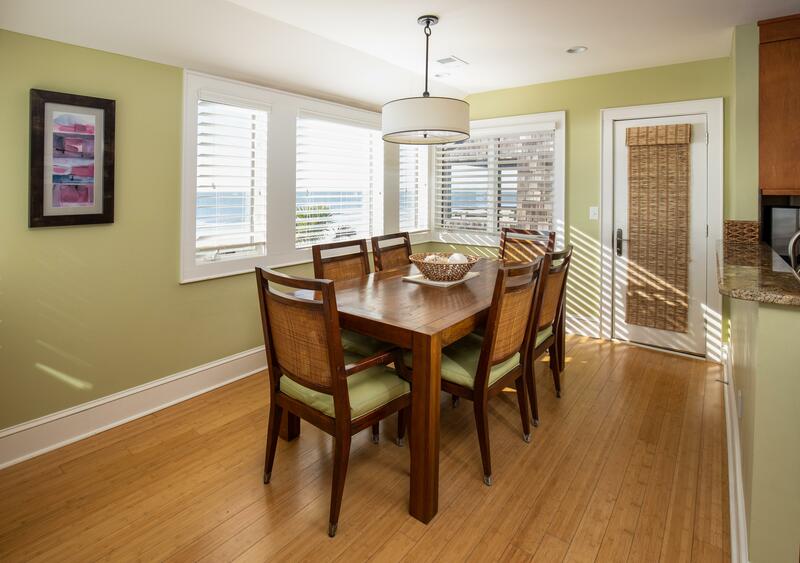 Enjoy your meals on the beautiful wood dining table with seating for 6 or enjoy dining in the ocean breeze on the deck off of the dining room. The deck off of the dining room offers a large table and chairs with custom fabric cushions. A second deck can be accessed from the living room and master bedroom. 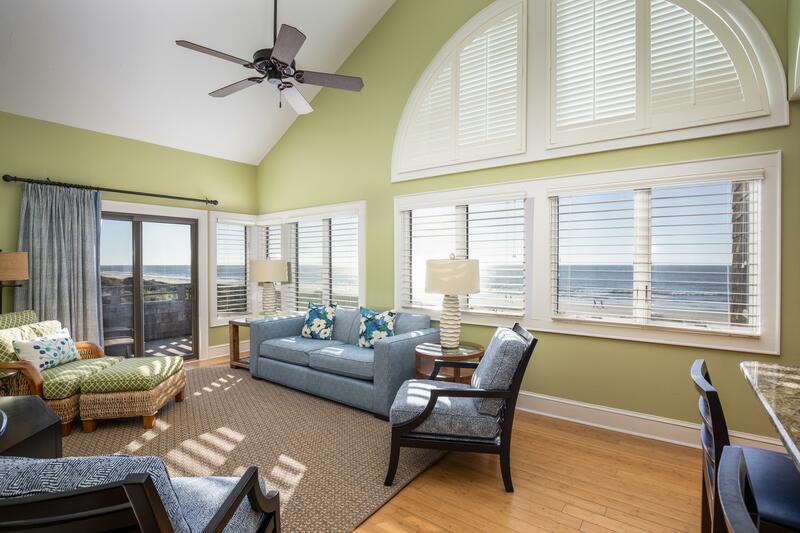 Enjoy the amazing ocean views while relaxing in the main living area located off of the dining room. Very comfortable seating with plush cushions, custom fabrics, and custom drapery make this area a den of luxury. Entertainment includes a Sony flat screen TV, a Sony Blu-ray player, and an Apple TV for use with iTunes accounts for ordering rental movies and watching free video podcasts. WiFi is also available. 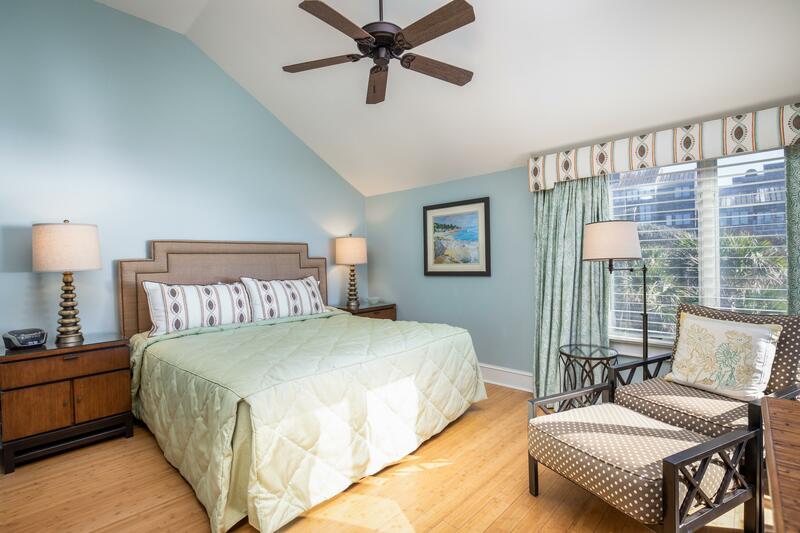 The master bedroom offers a king bed, custom high quality bedspread and fabric headboard, a cushy chair with foot stool for enjoying the views, a flat screen TV and DVD player, and a private bath with granite countertops and custom tile shower for relaxing in after a day at the beach. 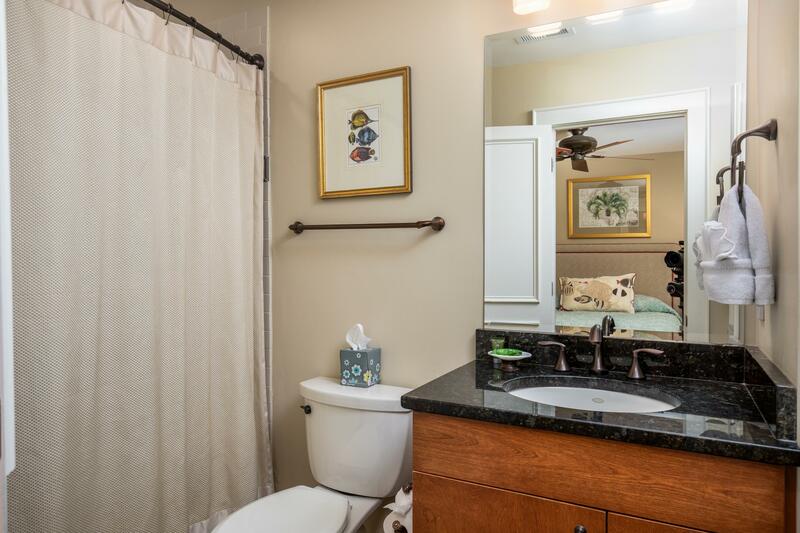 The second bedroom offers a queen bed, custom drapery and high quality bedding with a beautiful fabric headboard, a flat screen TV and DVD player, and a private bath with granite countertops, luxurious tile work in the shower/tub combo, and dark bronze hardware. This villa is also fully furnished with a washer and dryer. An outside shower is located near the beach access for rinsing off after a day in the sand. The villa is located just 40 minutes from historic Charleston, where you can enjoy its incredible charm, fascinating history, and an abundance of sites, activities and restaurants. 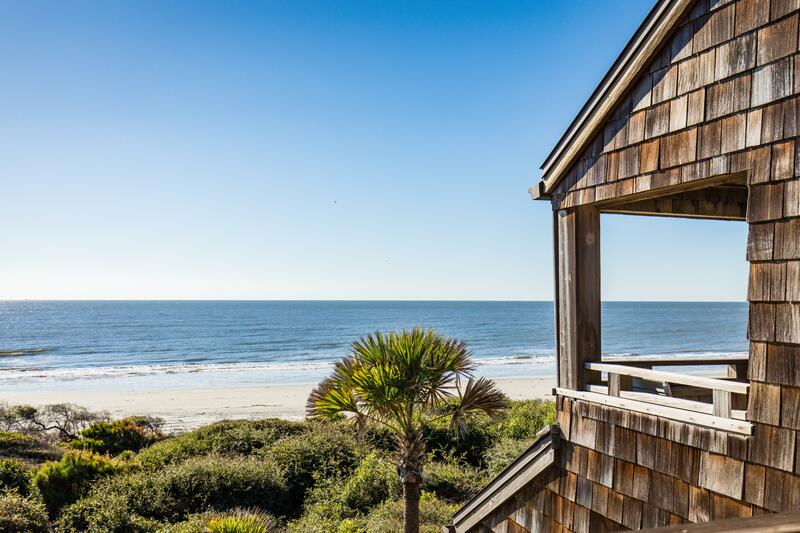 On Kiawah’s East Beach, Windswept Villas are only a 5 minute walk to The Sanctuary, with its exceptional restaurants, bars, and spa and is within walking distance of the East Beach Tennis Club and Turtle Point Golf Course. A $45 non-refundable damage fee is charged to each reservation. Stays of less than 7 nights will be charged an additional fee for housekeeping. Enjoyed our time on Kiawah. Our unit was great. Amazing views!!! Perfect for the 3 of us!! Loved every minute!! 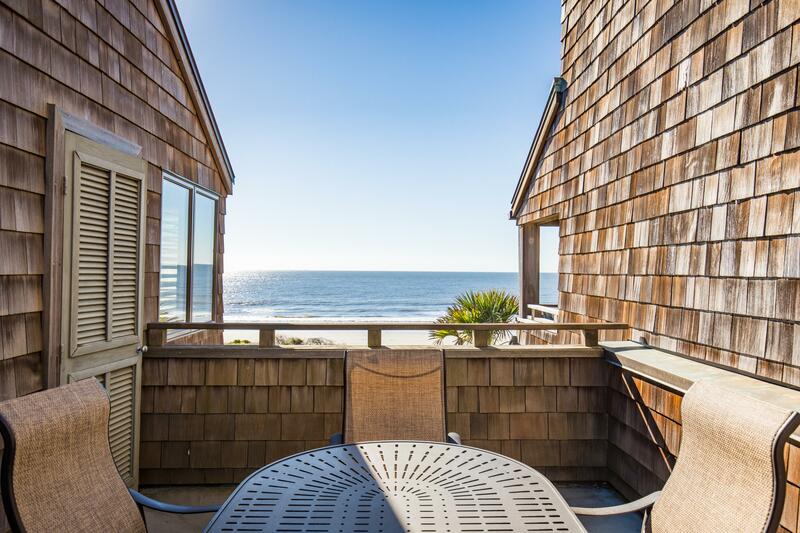 Great updated property with expansive ocean views. No issues, not even any minor ones,with this rental unit. 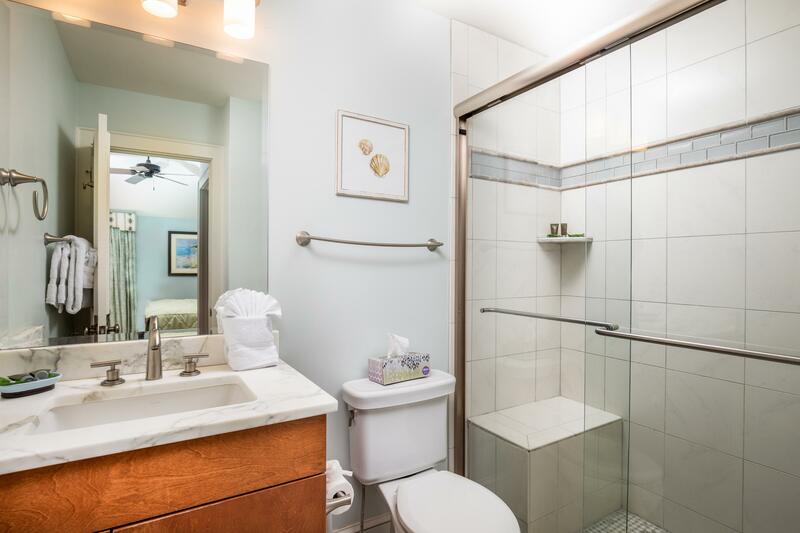 The condo was clean, beautiful, wonderfully well equipped, and easily accessed. After one day of our scheduled week stay we were manditorily evacuated, and left for Tennessee, and home. Sometime I would like to actually spend a week in this location. Thank you and your staff for being so wonderful after the flood. It was a beautiful stay! Nice Villa and Easy Process! The villa was nice and well appointed. Additionally, the app and pre-check-in process made getting in and out of the villa very easy. I suspect that we will be returning to this villa in the future. Great experience. The unit was fantastic and the service from Akers Ellis was great. I'm sure we'll be back in touch to book for another trip to Kiawah next year. We have stayed at this unit before and AGAIN we were not disappointed!! Very nice, relaxing stay. Property management was very helpful and responsive. We enjoyed our stay in this condo. Great ocean views and accommodating floor plan. We really like the unit that we stayed in. We had a very enjoyable stay, even though the weather was just a tad cooler than our Florida weather. We really enjoyed our vacation week in Kiawah. The 4328 Windswept Villa had breathtaking views from the kitchen, living room and patios. This was our 5th trip to Kiawah and this was the best unit we ever rented. We look forward to staying in the same villa next year. Thank you. My parents had a great time and loved the condo. Definitely a 5. The whole family would definitely give a 5 for the beautiful apartment. The kitchen is very well equipped, the interior designer did an excellent job, the view is breathtaking. We hope to get another chance to visit Kiawah Island in the coming years. I want to thank your company for everything we experienced last week at 4328 Windswept. I have been to Kiawah 6 times now and that was by far the very best experience I have had. From the ease of searching properties, booking and dealing with the people in your office, it was first class the entire way. Your website was most useful. 4328 was a fabulous property and would very much like to spend time there again. Thanks again to your company- it is by far the best I have ever dealt with. We loved it can't wait to return! Thanks for everything - everyone was extremely helpful and responsive. You are very organized and efficient - loved the app! The villa was extremely clean, well stocked with all we needed, and everything was of great quality. Everything was good. Great rental! Our stay was wonderful, the villa comfortable with all the right amenities and that view, absolutely incredible. Keep up the good work!! The condo was perfect. The check in and out was very simple as well. We like the Windswept area and will come back again. I see you have several condos you manage there and like the top floor, so we will be in touch for our next visit hopefully late fall or in February again. This was one of the very best rentals we have ever rented. Thanks again for a great stay! The trip was wonderful, and the place was beautiful as well as the view and location. We will definitely keep this one or any other properties you manage. Perfect spot - beautiful views, quick walk to the beach and Night Heron Park. Villa interior is very nice - not a single complaint. condo was beautiful and clean. I would have given this rental a solid 5 stars for everything except that the windows could have been clearer for the PERFECT views to shine. 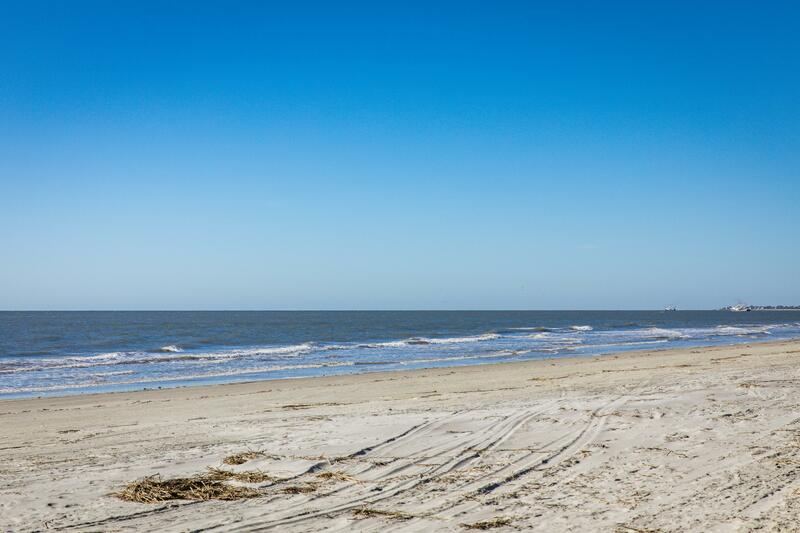 In other words, you will love it here and the magnificent walks on the beach just a few steps away. The villa was beautifully decorated. The views and the sounds of the ocean wonderful. We would surely return for a longer stay! You have a great rental company. Nancy was outstanding to work with from scheduling our trip to answering any questions we had along with addressing any concerns we had while being there. We will definitely use you again. 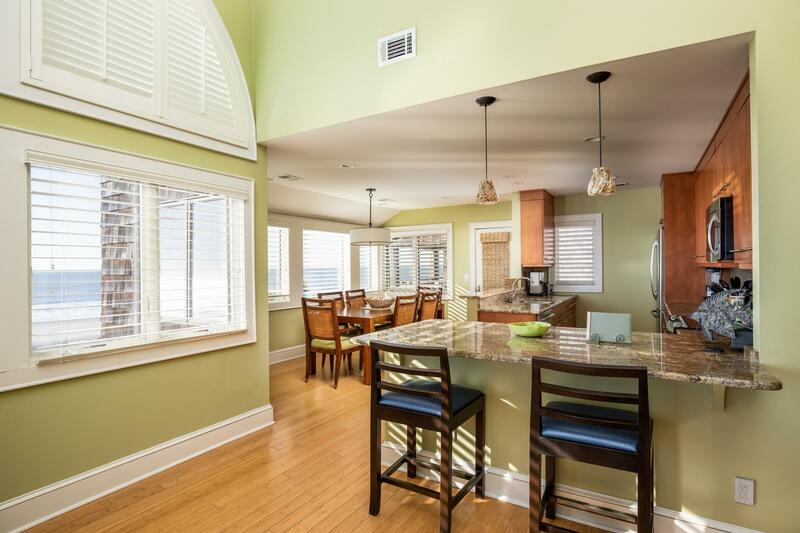 This spacious,comfortable villa has spectacular oceanfront views,is attractively furnished and has an updated, well equipped kitchen. We thoroughly enjoyed our stay and look forward to returning. 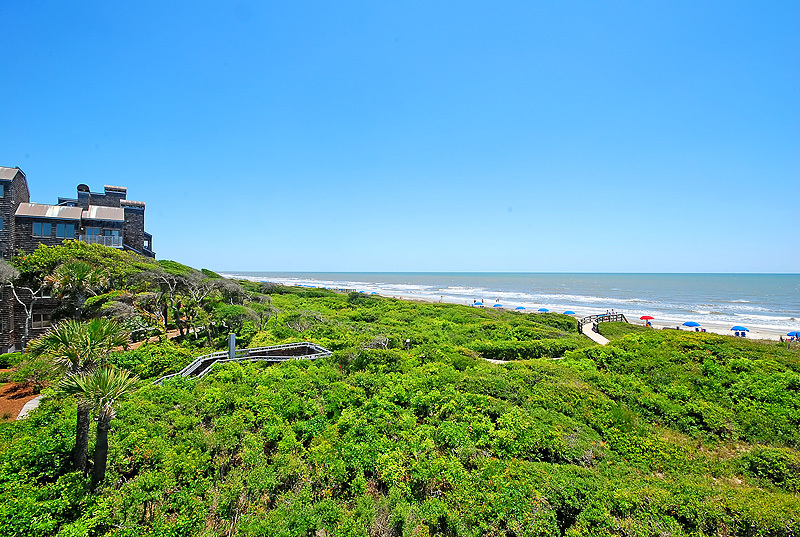 Amazing Villa, Unbeatable Oceans Views..L O V E Kiawah Island!!! One word, AMAZING!!! This villa has it all..... gorgeous ocean views, great decor, wonderful bathrooms and the best equipped kitchen . I was more than pleased with our experience and thought this villa was spectacular. Beach is lovely and just a few steps away. We enjoyed watching dolphins play in the morning along with deer from our deck. Kiawah Island is a place everyone should visit....stunning! The villa is as great as it is advertised to be. Very nicely and comfortably furnished with everything you need, great kitchen, nice balconies and wonderful views. We had a problem with the internet connection and the office was very helpful in getting us back online quickly. Challenging and beautiful golf courses; highly recommend eating at Ladles in Freshfields Village; magnificent beach; very relaxing and enjoyable. Will look forward to returning. Wonderful view-the best we have had at Kiawah. 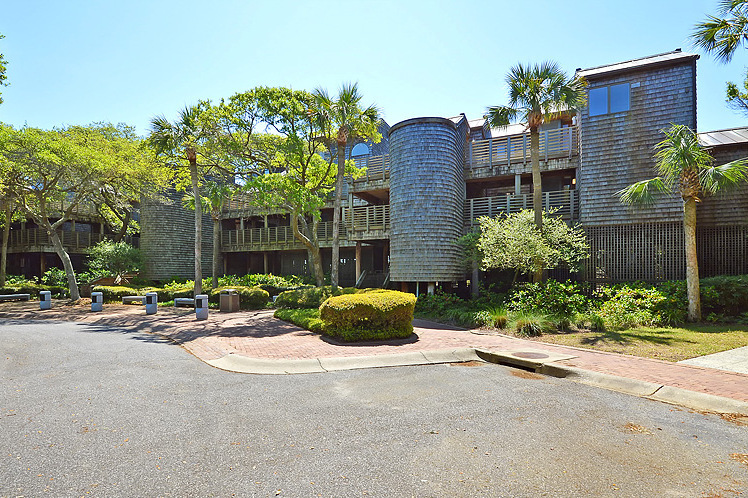 This was one of the best units we have rented in our many visits to Kiawah. 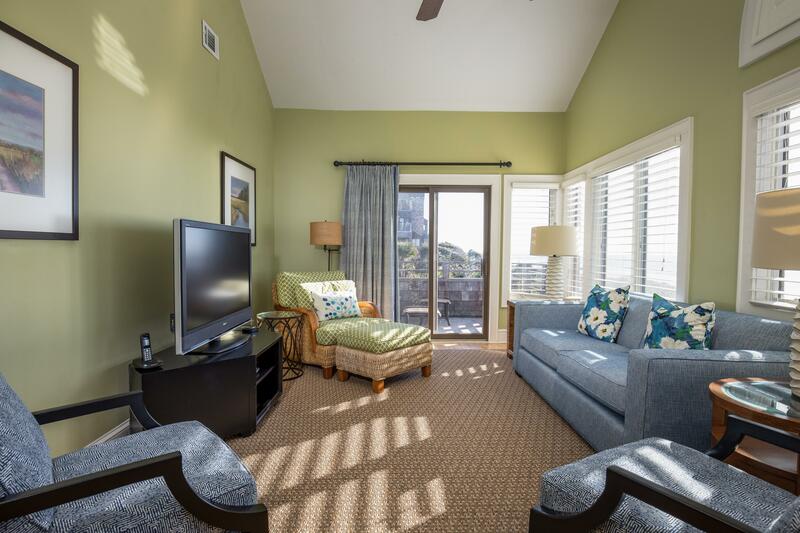 The unit was clean, updated, convenient, and had great views from every room in the condo. The kitchen was amazing. We loved every minute of our long weekend! 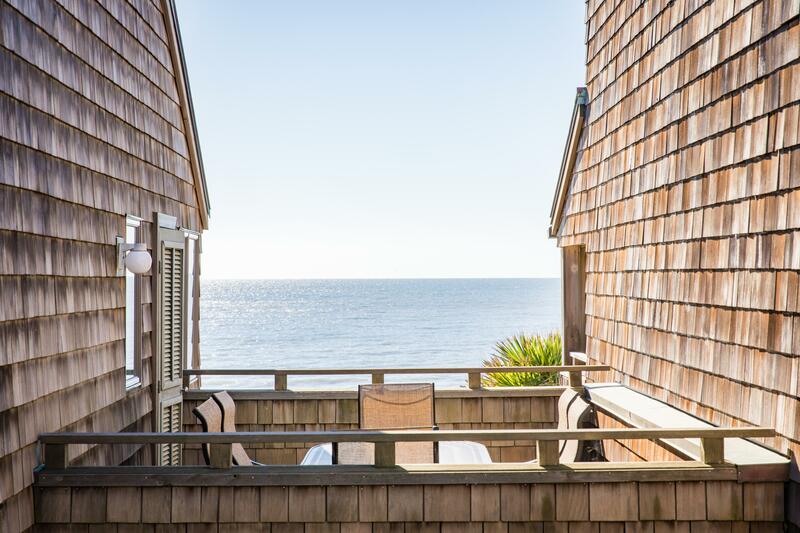 You can't beat the oceanfront location. The views were outstanding. Other than a cable TV versus basic TV problem, our stay was perfect in every way! The views of the beach and ocean were spectacular! And our wonderful location afforded us a ring side seat for the midnight fireworks display at the Sanctuary! We had a great time and would rate the overall experience as a 5 out of 5. We love the Villa and Kiawah Island. Our unit was outstanding and we plan to book it again in the future. 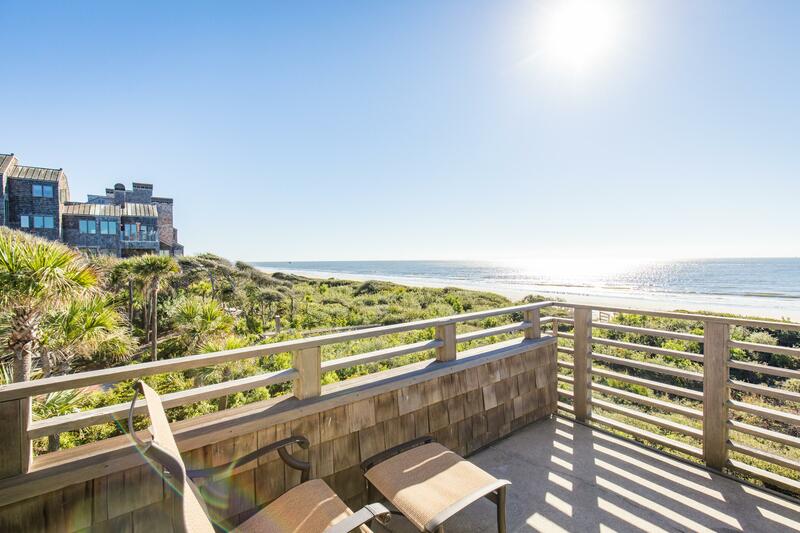 Additionally, we prefer to rent from your agency as opposed to other Kiawah rental agencies because you make everything so easy and streamlined. I can not begin to tell you what an absolutely WONDERFUL time we had!!! I rented this as a college graduation present for my daughter and it was the best thing I have EVER done!!! She arrived before we did...about an hour.... and she and her friend were just so overwhelmed with excitement about how pretty this place was when she called me that I could not wait to arrive!!! I can say that it was one of the best trips we have EVER had!!! We were VERY satisfied!! I wish we were still there! Thank you so very much for helping us. Our first trip to Kiawah was AMAZING and we will be back!!! Our trip to Kiawah Island was wonderful. We loved this 2br as well as the other villa we rented. They proved to be perfect for our family. We have been coming to Kiawah for 3 years and these were the best accommodations yet. Thanks for making our stay so enjoyable. 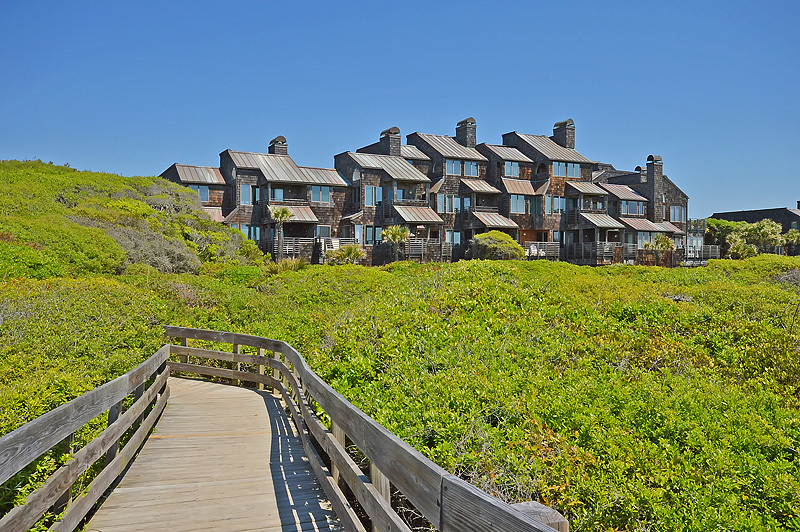 We thoroughly enjoyed our visit at Kiawah and would rate our stay a 5. Your team was great to work with and most helpful in trying to resolve our internet problems. The unit was lovely and very well maintained. I have already recommended your agency to two friends and look forward to dealing with you in the future. This is a fantastic villa with incredible views. It couldn't have been nicer! Loved it. Our second time to this villa! It has everything we need and a great view! We had a great time. 5 rating. I had a wonderful vacation. 4328 was lovely, very clean and comfortable. The view was incredible and the weather was perfect. I enjoyed using the deck with the lounge chairs. I am very pleased with Akers Ellis. I am looking forward to returning next year! We had a great time and really enjoyed our rental unit. The condo was in great condition with beautiful views. The kitchen was well equipped. The rental, check-in and check out process was very easy and convenient. Everything was great! We look forward to renting again in the future. We really enjoyed our stay. The condo was great, well stocked with essentials, and we would use Akers Ellis again. We hope to be in Kiawah again soon. We had a wonderful time. 4328 Windswept is our current favorite villa on the island and over the years we have probably stayed in 20 to 25 different units. We will definitely rent through this rental agency again - probably the same unit sometime during the winter. We were quite pleased with Windswept Villa 4328. 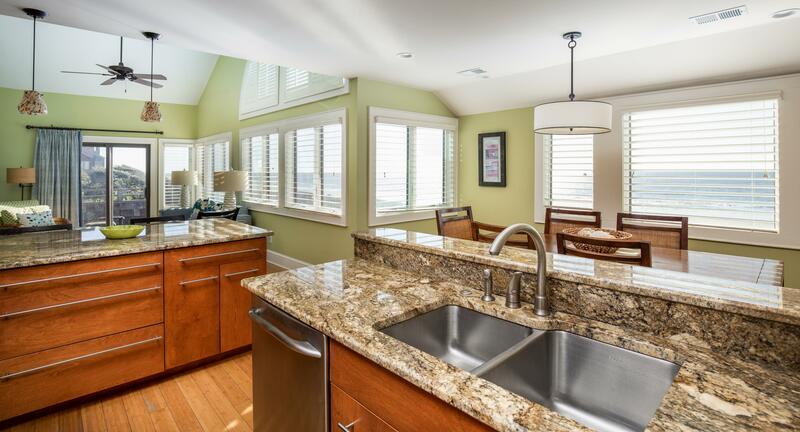 Great views, clean, well-equipped updated kitchen. We will keep it on our list for future visits. Best experience we ever had! We are regular renters when we go on vacation. This was the best experience we have ever had. On a scale of 1-5, we give it a 7!!! All in all, it was a great stay. The condo is very nice and the outdoor deck is incredible. We had a great time and will probably be back. The Villa was in excellent coindition and very nicely equipped. The Washing machine was broke during our visit which was an inconvience, however management picked up our laundry and returned it to us the same day clean. That was pretty impressive. I would definitely return here. Wonderful location and villa was was just like the pictures! Absolutely wonderful. Perfect location w/ great views. Will definely return. My wife and I stayed at 4328 Windswept the week of November 15. 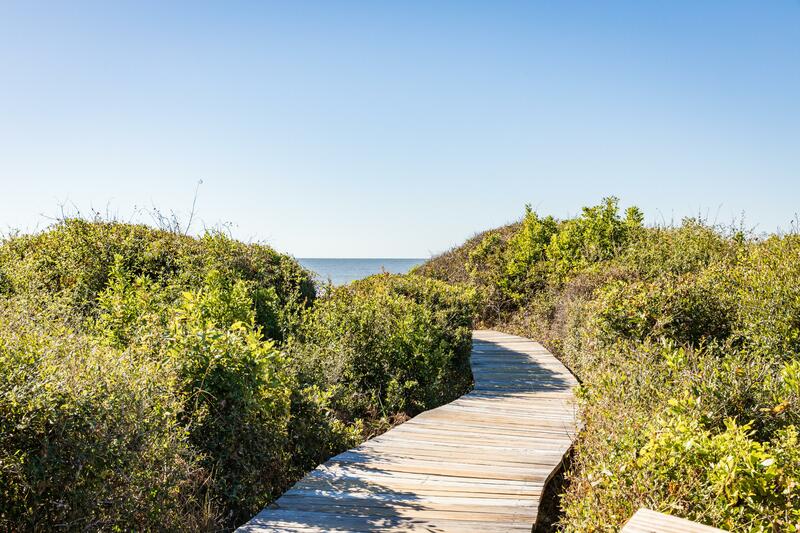 This was our first vist to Kiawah Island and although our expectations were high, they were tempered with past disappointments at other resort areas, where the marketing got ahead of the physical locations. Not the case at 4328 Windswept. Our expectations were exceeded in all ways. The villa is fantastic, completely updated (granite counter tops, new stainless steel appliances, comfortable furniture, etc). 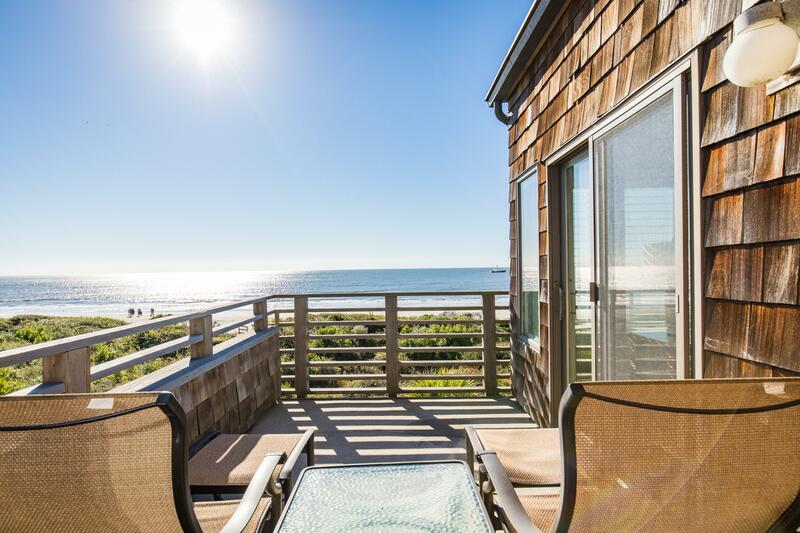 Add to that a nearly 180 degree ocean view with amazing sunrises and sunsets viewable from the living room, dining room, MBR or decks and this place is special. The building and grounds are in great shape and very well kept. We will definitely be booking again. The villa was well maintained and included all the amenities that we needed. The view was gorgeous and access to the beach was perfect. 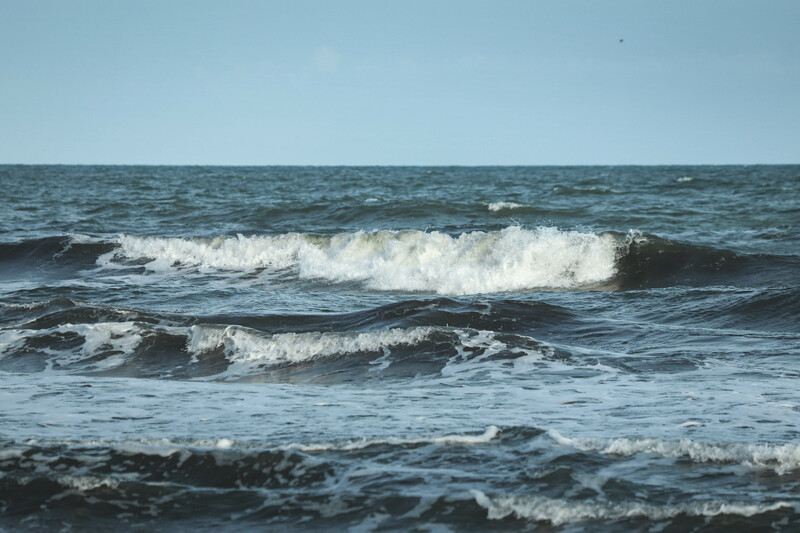 The sound of the ocean was the best! One morning we even saw dolphins while eating our breakfast. Our family had a wonderful week and can't wait to return! Thank you so much for your review of this villa. We think it is a wonderful villa and we are so glad to hear that you enjoyed everything. Seeing the dolphins is certainly a wonderful experience! Great location. Nicely furnished. Very clean. We enjoyed this villa very much. It was a fabulous stay! Thank you so very much!!! We would definitely consider returning again to this beautiful home and peaceful location. Beautiful villa on the ocean! This was a gorgeous villa and our stay was perfect except for one very rainy day! The ocean view made even that day pleasant! Easy for kids - 2 Pack-n-plays fit easily into 2nd bedroom without adjusting any furniture. Excellent place to stay and would highly recommend. GREAT villa. Clean...awesome kitchen.....GREAT location. Best unit in Windswept Villas. Thank you so much for your comments on this wonderful villa. We are happy to hear that you enjoyed everything and that you had a great time. 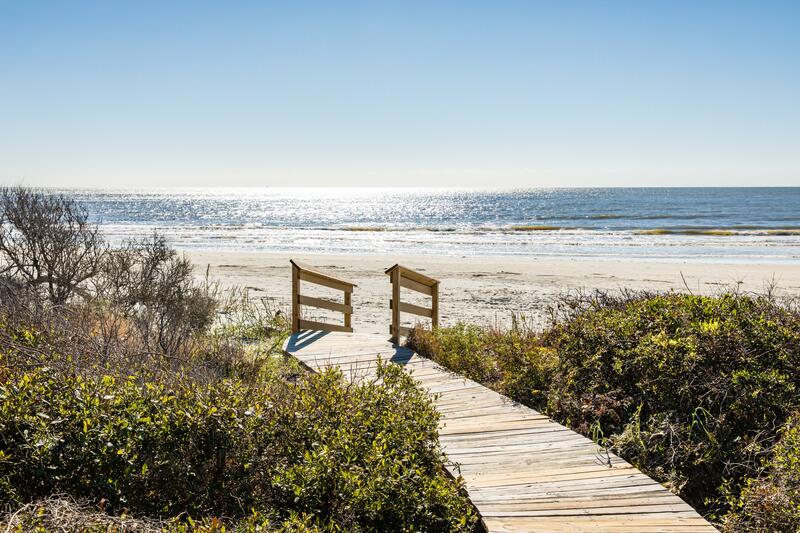 We certainly hope to see you for a return visit to Kiawah! We stayed in the 4328 Windswept Villa for 11 nights - had a great vacation. Wonderful location and beautiful villa -- high quality fittings throughout and nice furniture. Unbelievable panoramic views of beach throughout.